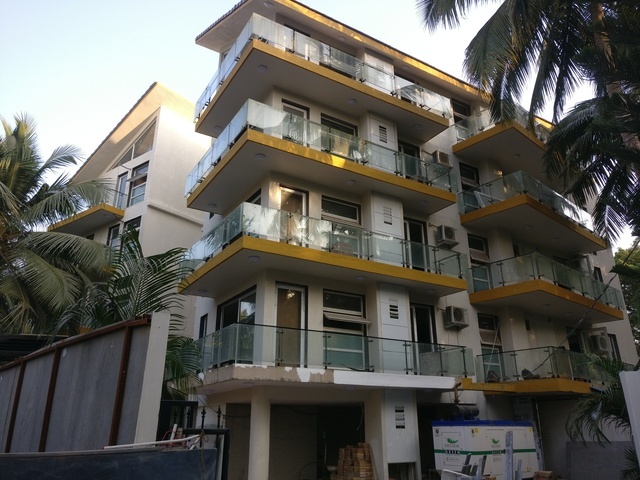 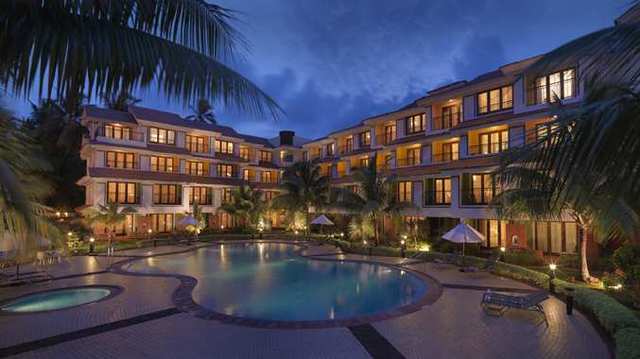 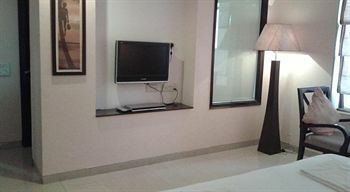 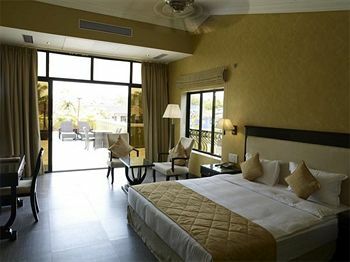 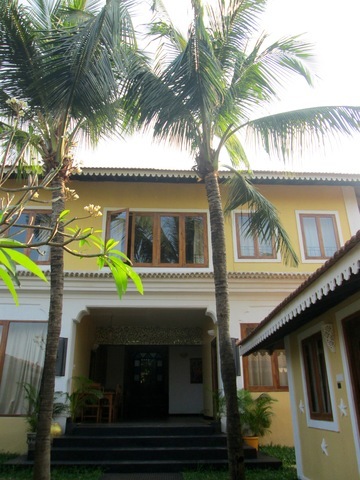 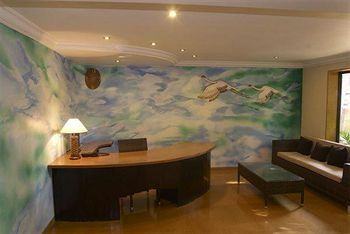 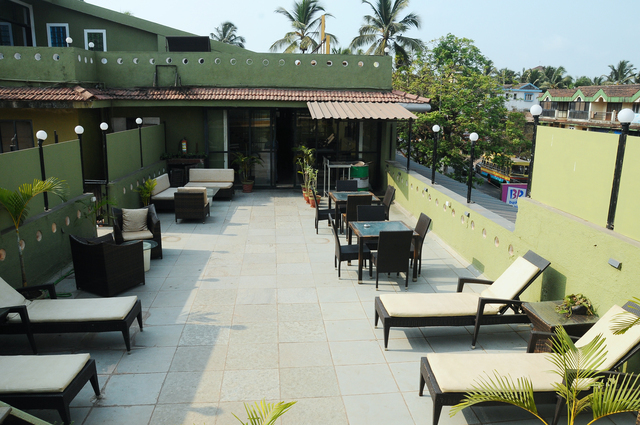 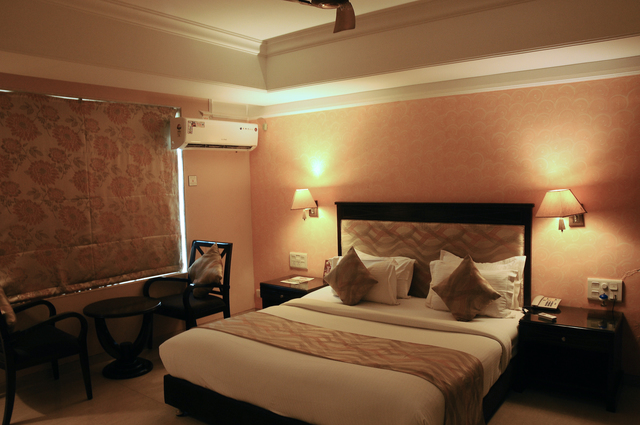 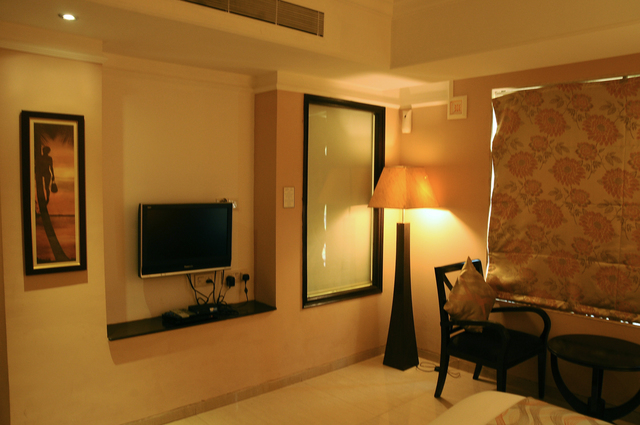 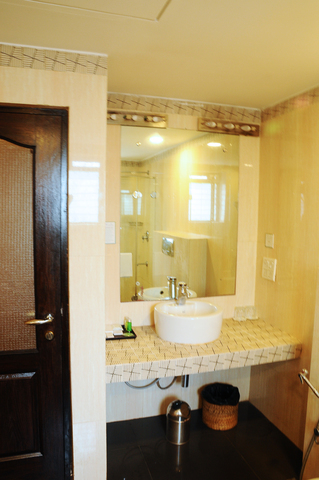 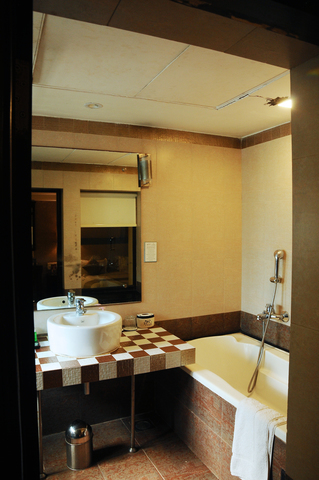 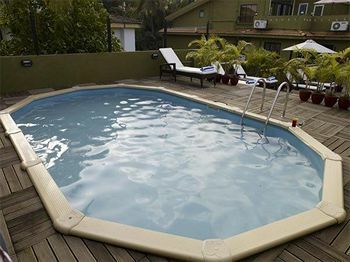 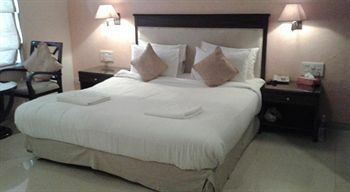 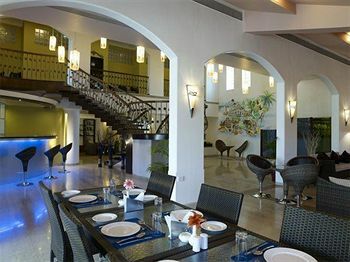 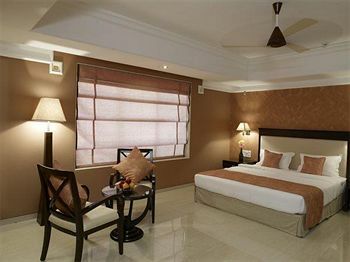 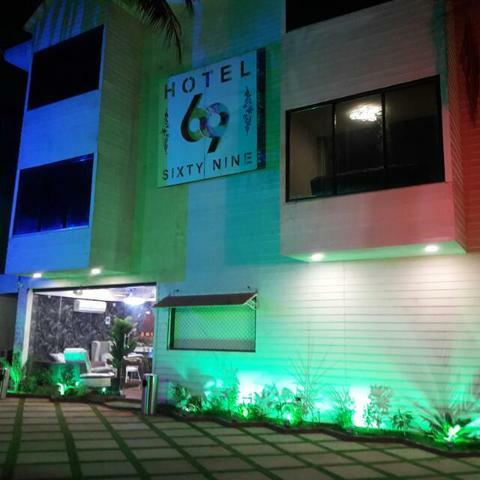 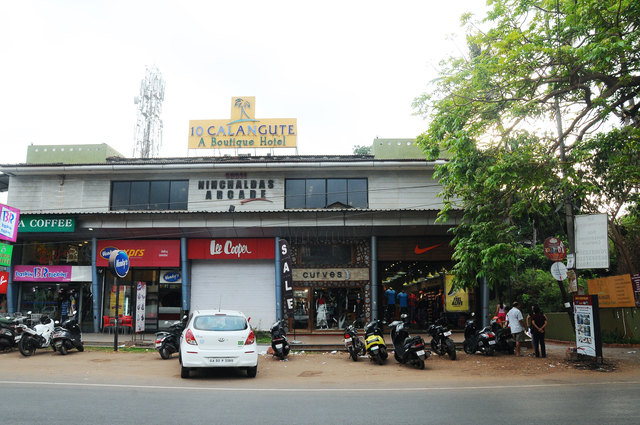 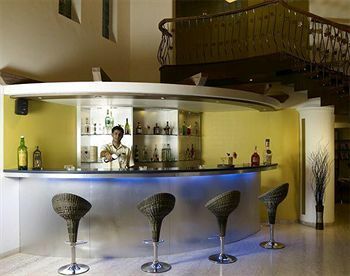 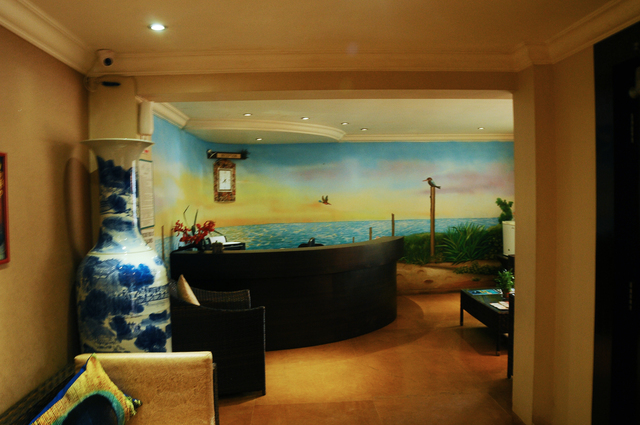 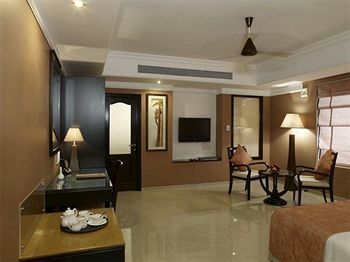 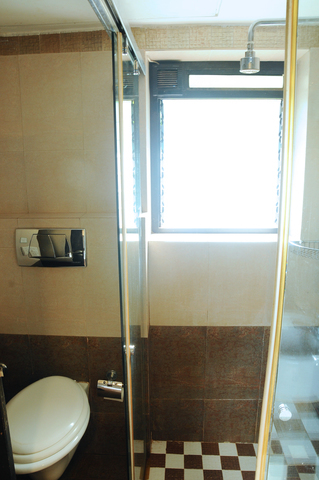 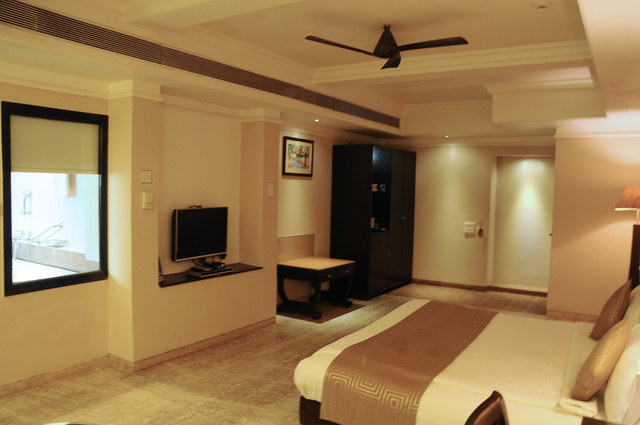 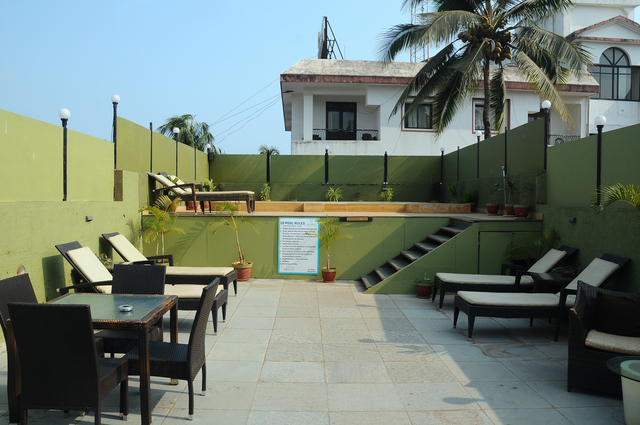 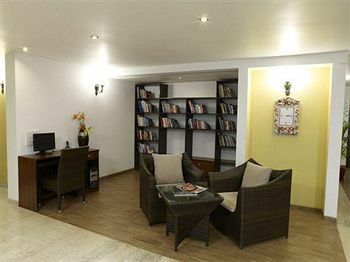 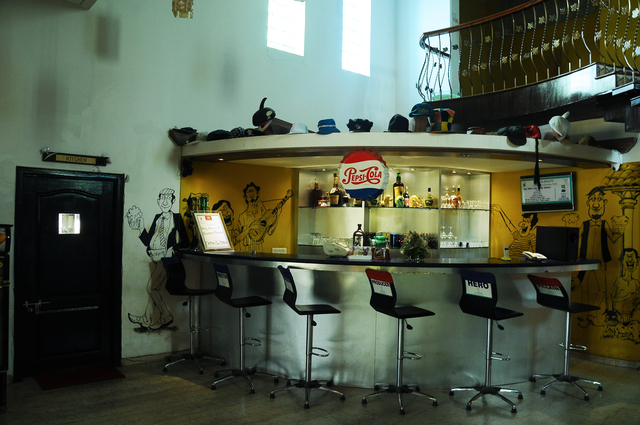 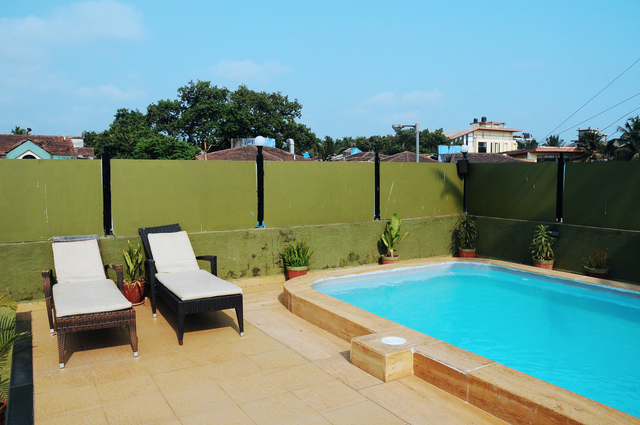 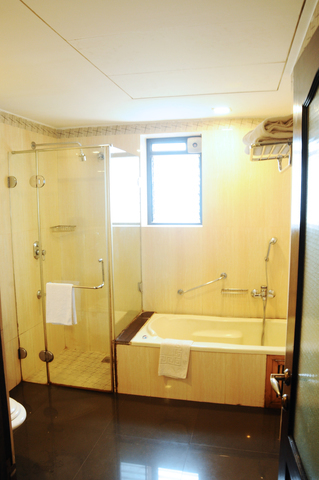 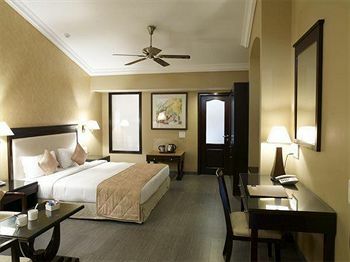 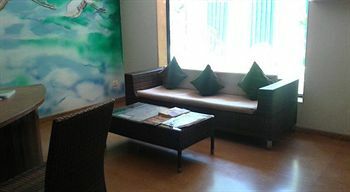 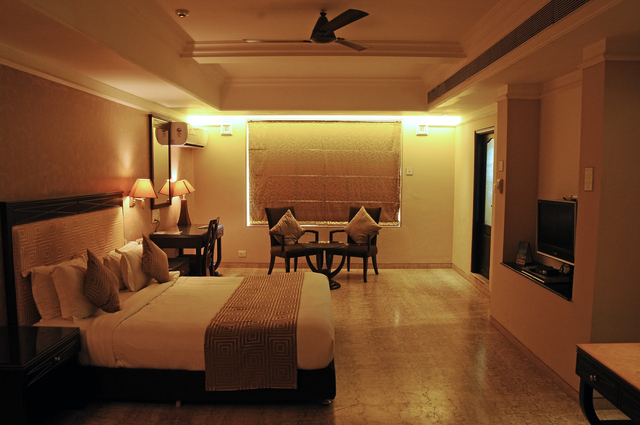 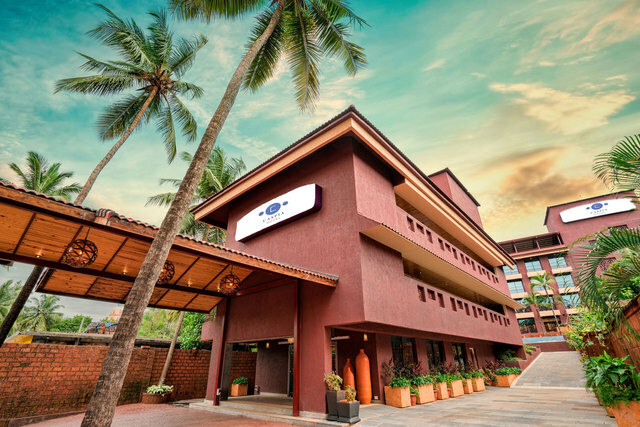 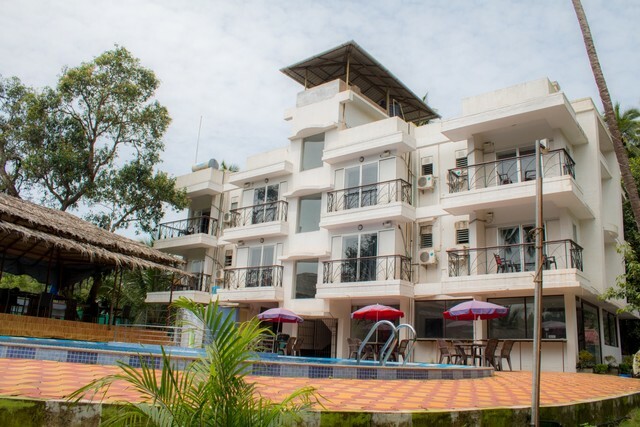 Situated a stone's throw away from Calangute Beach, this boutique hotel provides subtly lit, spacious rooms! 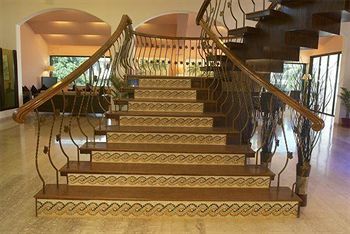 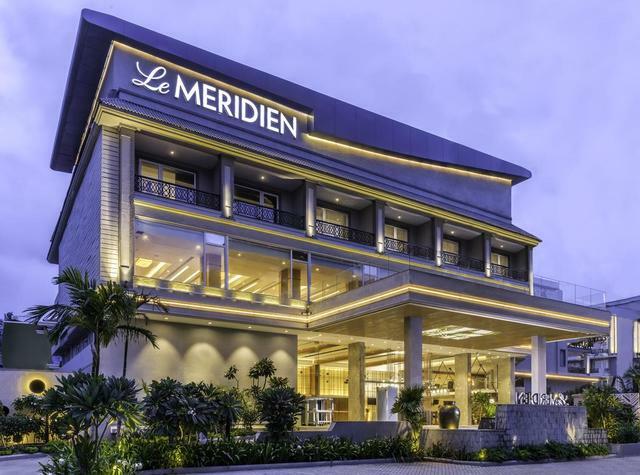 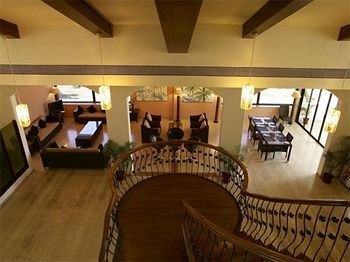 The well-lit lobby and the winding wooden staircase enhance its elegant appeal! 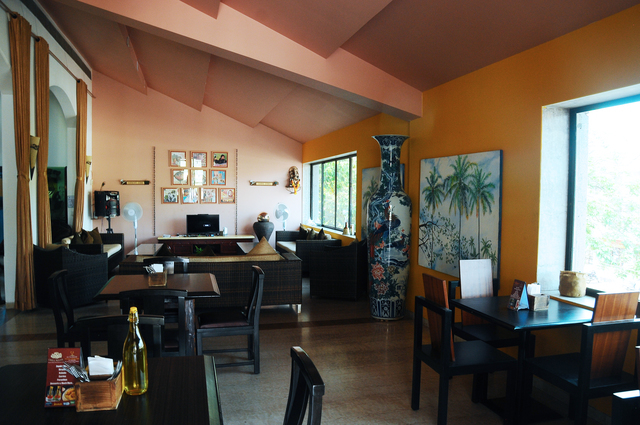 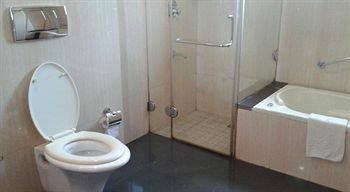 Our guests tell us that "10 Calanguteis the right name for us. 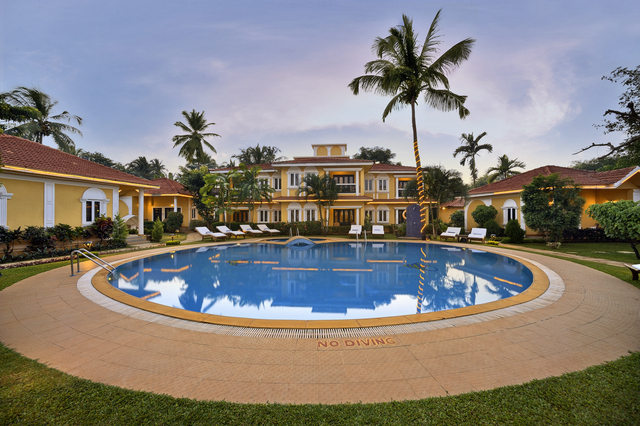 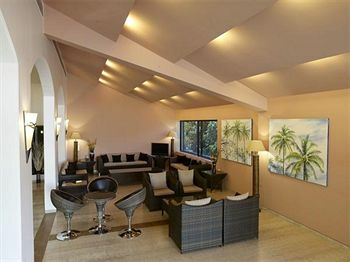 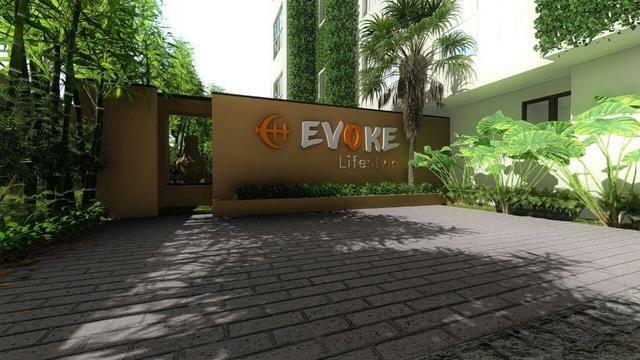 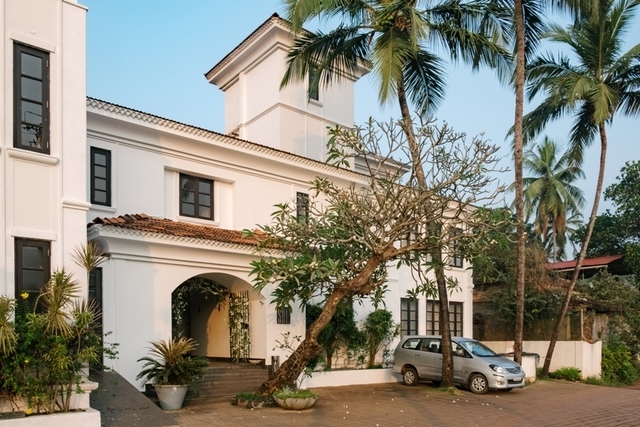 As boutique luxury hotels in Goa go, they say we score the perfect 10. 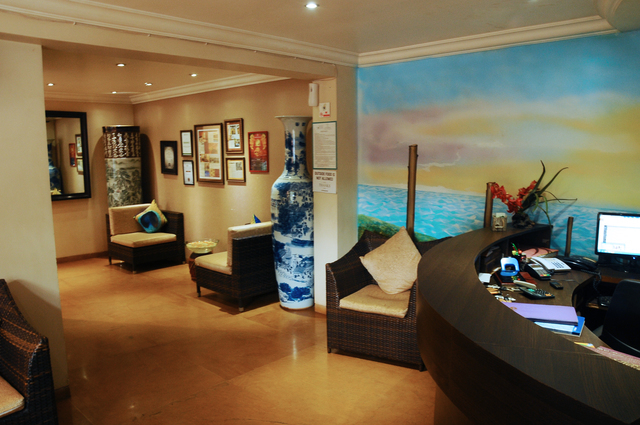 But since every guest who walks into our beautiful hotel instantly becomes family, they are definitely biased.